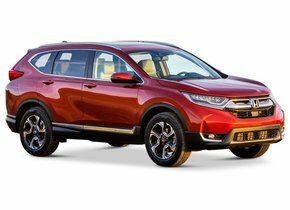 Honda is a Japanese manufacturer of, among other things, cars that has built up an excellent reputation since its introduction on the market. 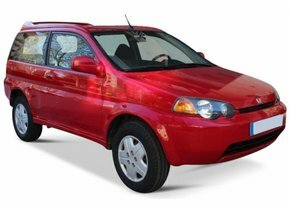 The cars are known to have a solid price-quality ratio, which makes them affordable but still very solid. The roots of the brand can be found in the Japanese Hamamatsu, where it was founded on 24 September 1948. Initially, the brand focused on the production of separate engines intended to be installed in bicycles. It wasn't until later that the decision was made to develop cars themselves. 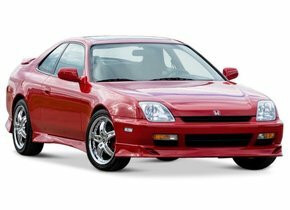 Today, a lot of people enjoy driving a Honda and would probably not want to have another car anymore. 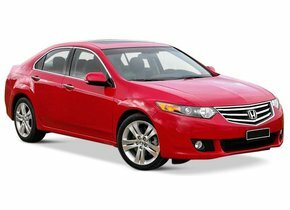 The excellent price-quality ratio that a Honda car has at its disposal does of course not alter the fact that at a certain moment you can still be confronted with certain damage. Take, for example, damage to the windscreen caused by rubble. This can occur with the best cars, but of course it does make sure that you are confronted with a certain cost tag. 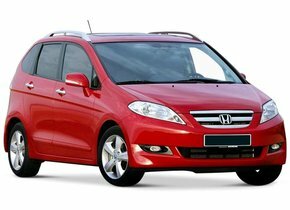 A windscreen replacement of a Honda is known to cost a large amount of money, at least if you choose to use an original windscreen. 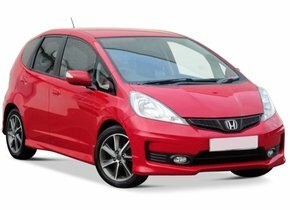 Would you like to buy a new Honda windscreen at a more financially interesting price tag? In that case, the Autoglas Concurrent's after-market car windows are a much more interesting option. 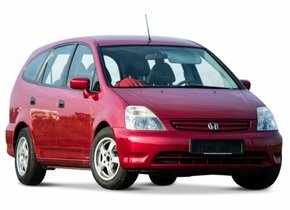 A windscreen replacement of your Honda by using an after-market model is basically very similar to original automotive glass. The only difference between the two types of windscreens can be found in the presence or absence of a brand logo. This brand logo is only used on original automotive glass, which can therefore only be sold by dealers. 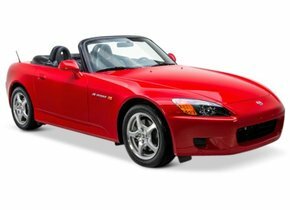 Many people opt for a new Honda windscreen with brand logo because they think that this way they can count on a higher quality, but nothing is less true. After all, further research shows that both the original and the after-market windscreens are not only made in the same factory, but also form part of the same production line. There can therefore be absolutely no difference in quality. 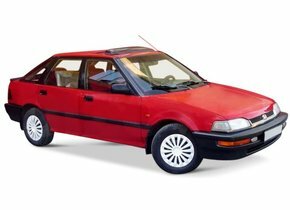 The fact that the price difference between an original Honda windscreen and an after-market model is more than significant is probably no longer worth telling you. Moreover, the price difference is so impressive that even a second-hand original car window is often still more expensive than an after-market model. 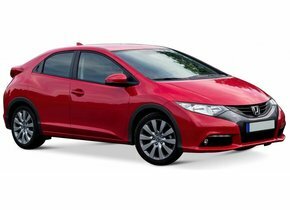 Replacing a Honda windscreen by using an after-market model invariably ensures that you can count on a very attractive saving. Many people ask themselves how it is possible that their Honda windscreen can only produce an asterisk while the other windows almost always splash straight away in case of damage. The reason for this is not far off. 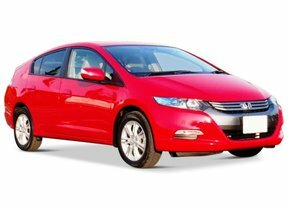 Compared to the side and rear windows of a car, the Honda windscreen is made of laminated glass. This ensures that she consists of two layers of glass in which a PVB film can be found in between. This PVB film has an adhesive effect on both sides which prevents the glass from splashing apart in case of damage, but just shows an asterisk or a big crack. This ensures the safety of the driver and the passenger in the front of the vehicle. As mentioned above, you do not need to worry about purchasing a new Honda windscreen. 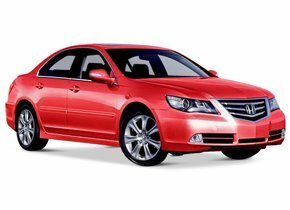 The windscreen replacement of your Honda at Autoglas Concurrent ensures that you can always count on an excellent price-quality ratio. We make it very affordable for our customers to invest in a new windscreen and the placement of it is always carried out by one of our certified partners. Do you also have to deal with damage to your Honda windscreen and would you like to have it solved? Then choose the interesting possibilities offered by Autoglas Concurrent!